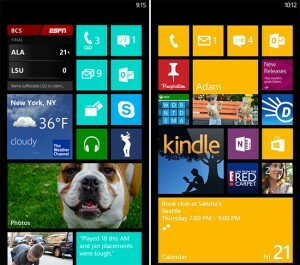 After releasing Windows Phone 8, Microsoft has not refused to support the previous platform Windows Phone Mango 7.5, in the first quarter of next year; Microsoft will release an updated version of the OS – Windows Phone 7.8. 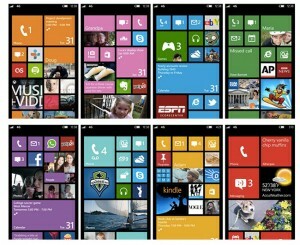 Moreover, based on this platform partners of Microsoft will release new smartphones. The exact release date of this new OS is not yet known and the reason is that there are a number of operator models WP-smartphones, the updating of which the company will have to work separately or work closely with the operators themselves. There is information like, all of the devices based on Windows Phone 7.5 will be not updated to Windows Phone 7.8, but they are in no way confirmed. 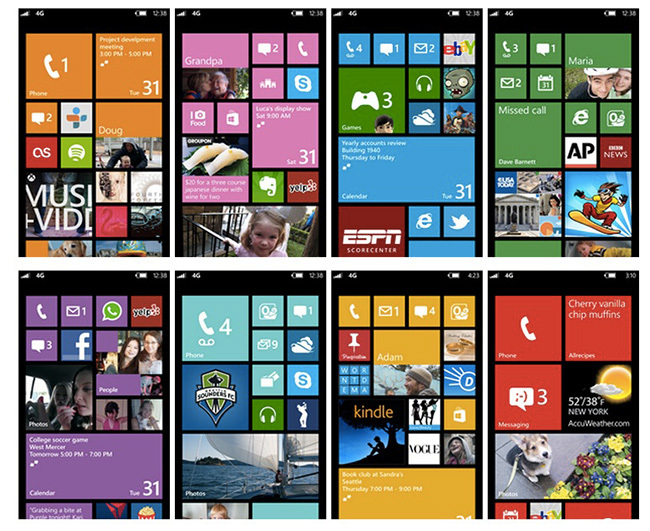 As for the issue of new devices based on Windows Phone 7.8, the reason for this is simple – increase in sales and as a result, increase the market share occupied by the platform. Indeed, based on this OS can create inexpensive handset for emerging markets, and they are able to give a good push to increase the market share of Windows Phone. In addition, Microsoft plans to expand the availability of paid apps in the Windows Phone Marketplace with a 30% global market share to 95%. Of the features of Windows Phone 7.8, we note an increased number of color schemes, improved user interface with the ability to change the size of tiles and updated web browser.